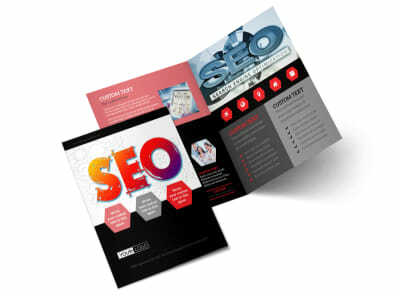 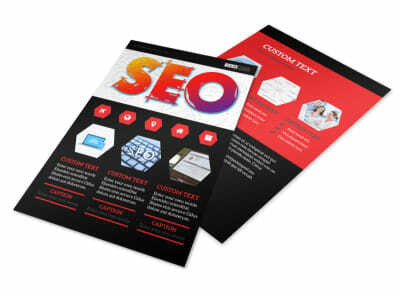 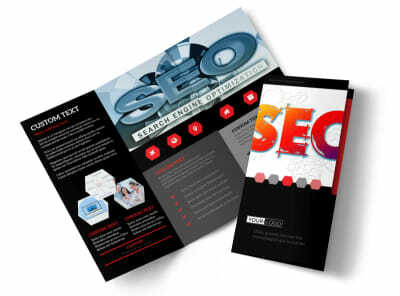 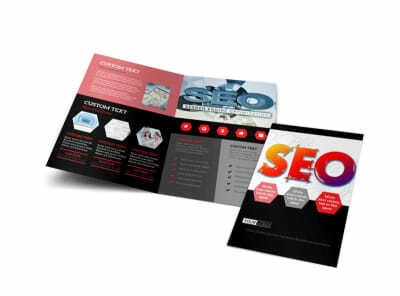 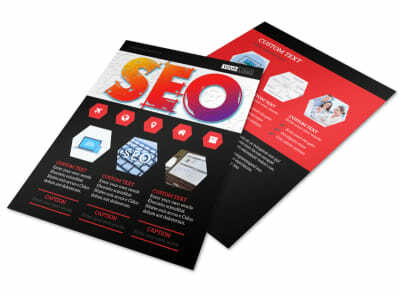 Customize our SEO Agency Postcard Template and more! 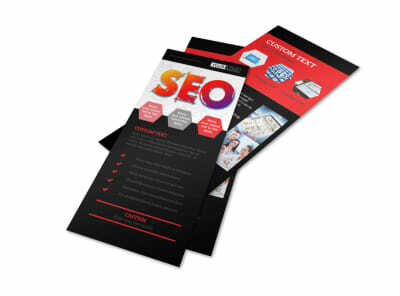 Hit your mailing list with the details of your insane SEO skills with SEO agency postcards customized using our templates and editor. 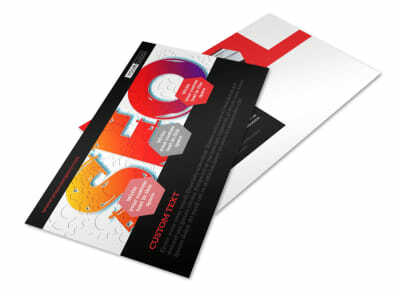 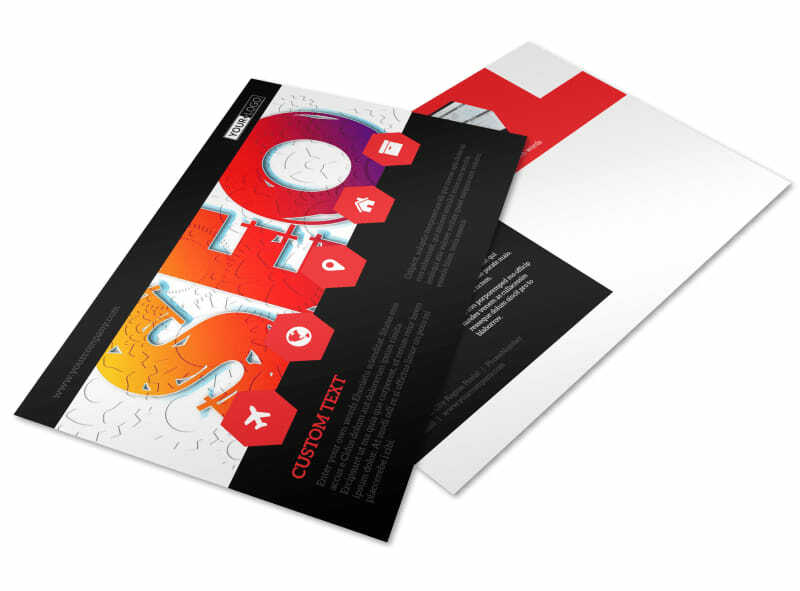 Personalize your postcard design with a color theme of your choice, relevant images, text, and more. 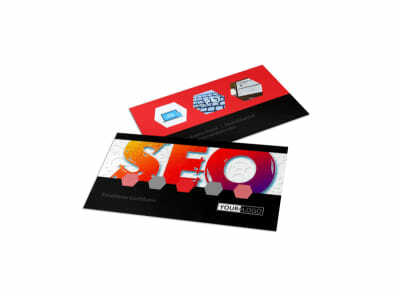 Print your postcards from any location when you're done, or send your files to our experts and let us do the printing for you.